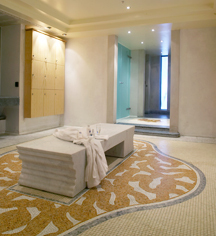 Refreshing and serene, Solstrand Hotel's SPA is an invigorating tradition stemming from Scandinavian bathing and wellness practices. Nordic purity and simplicity translate through SPA’s decor with clean lines and modern shapes, which incorporates stone, wood, glass, bronze, and running water that harmonizes with the natural landscape. 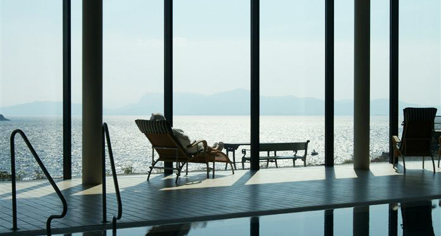 Natural light pours through floor-to-ceiling windows, which afford breathtaking views of the fjord. SPA treatments include aromatherapy, massages, body wraps, facials, and feet and hand procedures exclusively using Kerstin Florian products.